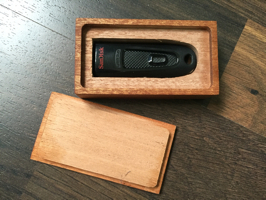 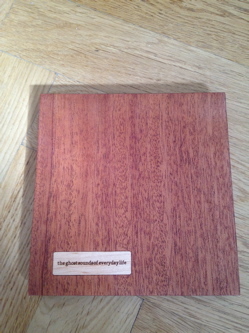 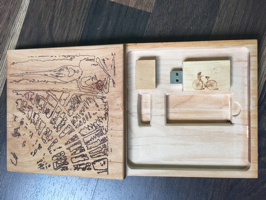 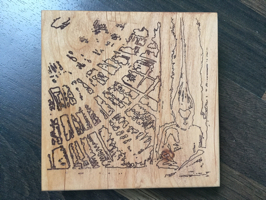 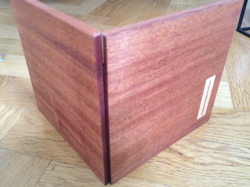 A.P "The ghost sounds of everyday life" Box set reissued as an USB stick in a handmade wooden box, in two variations. 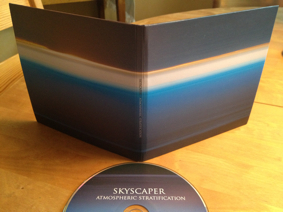 Features the tracks from the compact discs remastered in 24-bit, and a few new recordings. 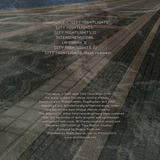 A.P "City nightlights" revised and remastered version of the album with one unreleased bonus track. 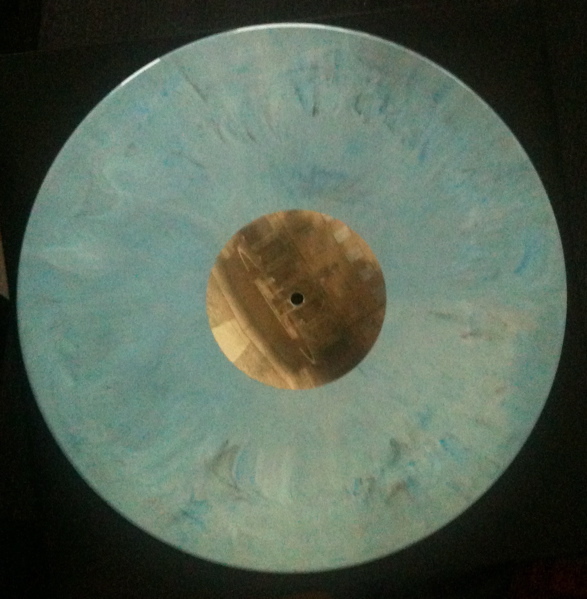 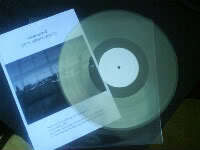 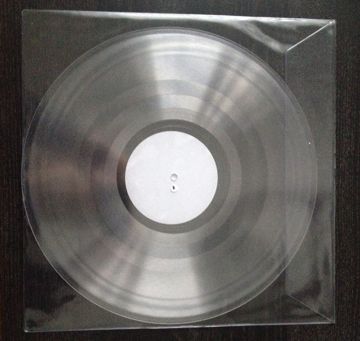 Transparent vinyl test pressing. 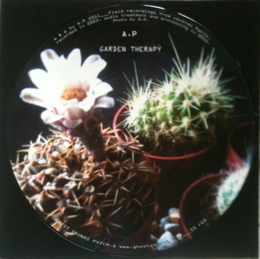 A.P "The ghost sounds of everyday life" Box set with 6 test pressing LPs, and two CDRs, one with various unreleased material, and one with unreleased DTS 5.1 surround sound mixes. 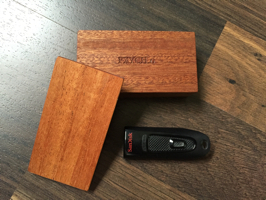 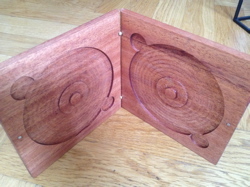 The discs come in a handmade wooden box made by guitarmaker and musician Kevin Bryce. 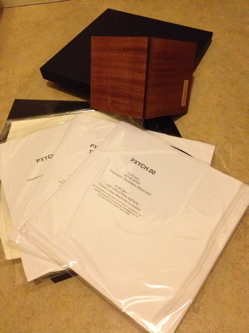 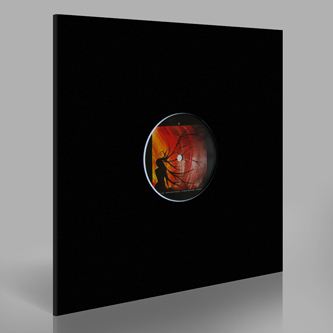 The wooden box and test pressings come in a black vinyl box. 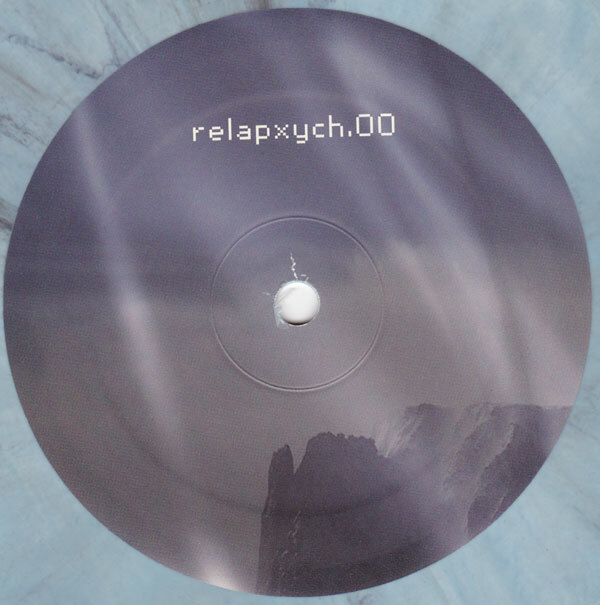 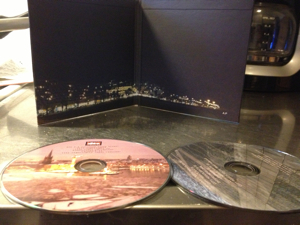 relapxych.0 "City nightlights" DTS 5.1 edition (Ghost sounds PXYCH.03-2DTS) CD / DTS-CD in a mini replica vinyl gatefold sleeve. 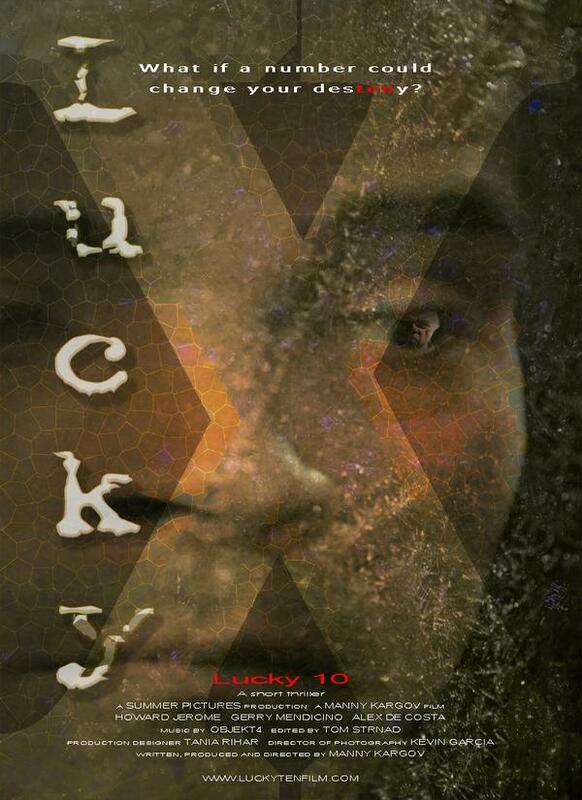 Vacu sessions 29 - A.P - "Serial extracts", a mix featuring extracts from the soundtrack to the film "Serial" (Tufux Entertainment) from 2007. 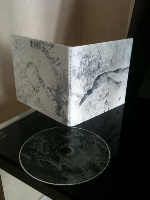 PXYCH.11 A.P / ATHEUS "Pillars of the earth and sky" CD in deluxe trifold digipak. 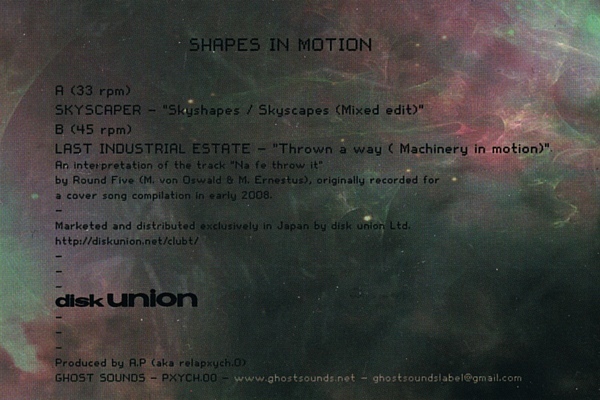 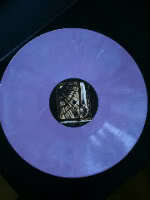 Available from Ghost sounds or Disk Union. 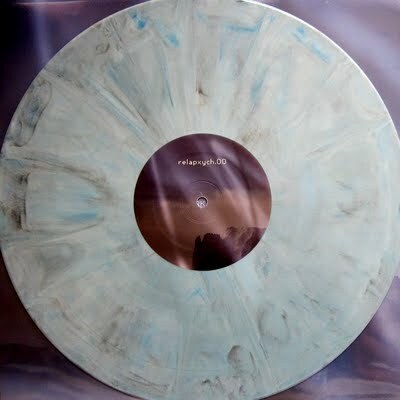 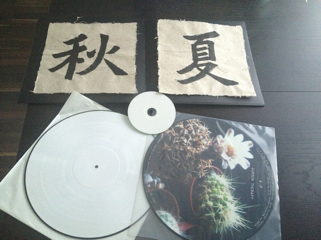 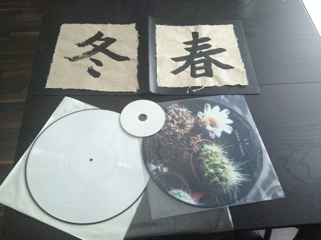 Special edition with white vinyl test pressing and cdr with additional bonus tracks, in gatefold sleeve with each side having a 100% natural mulberry paper insert with handpainted artwork. 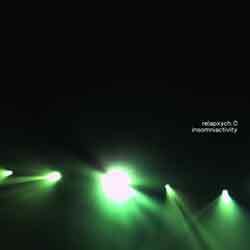 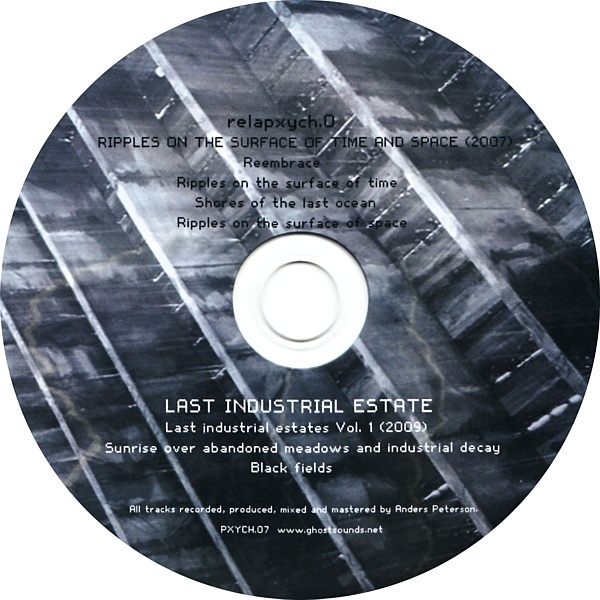 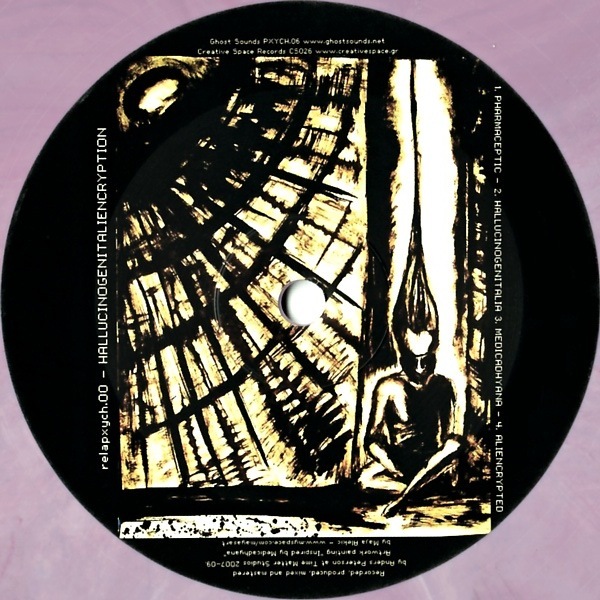 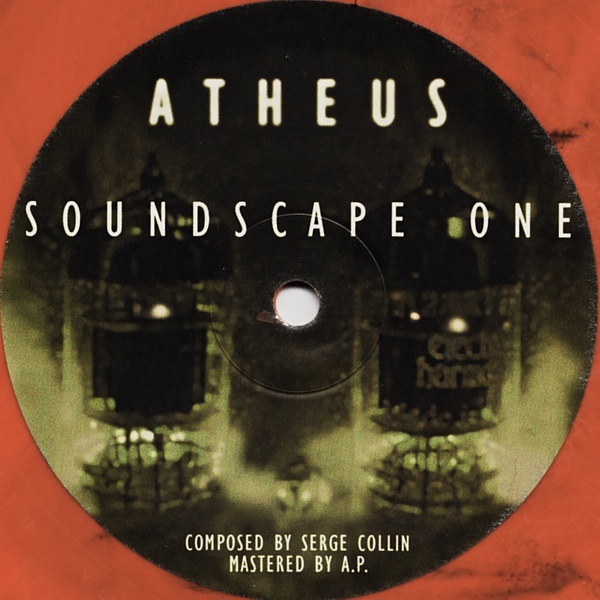 In 2008 during a large Muslimgauze transferring and remastering project for Roger Richards / Extreme Music, A.P recorded a remix as a bonus addition, applying a more drone and ambience - based approach to counterpoint the Muslimgauze rhythms. 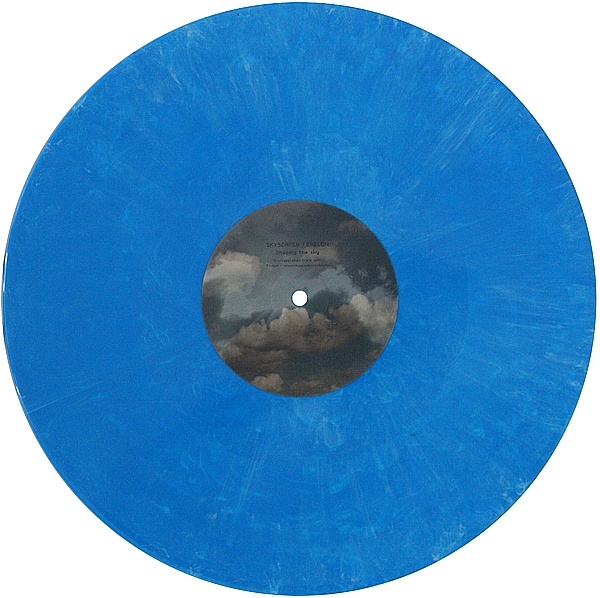 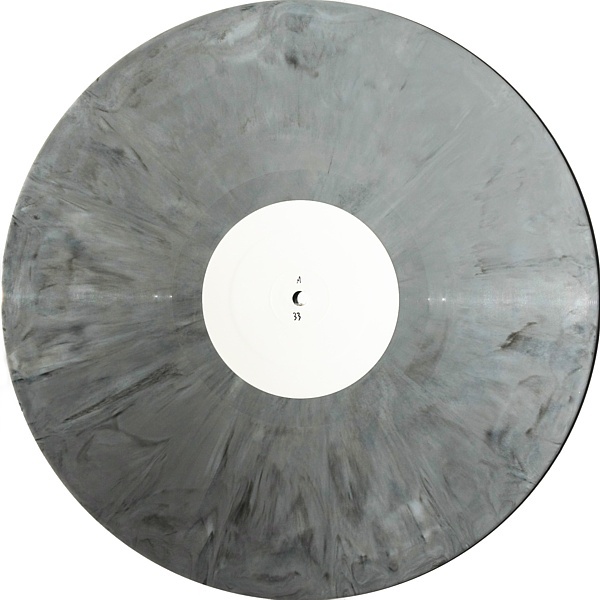 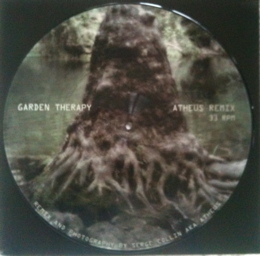 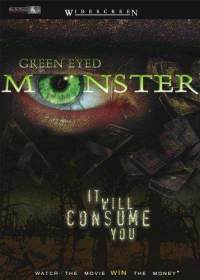 The year after three additional remixes were recorded as well, based on material transferred from the original DAT tapes from Bryn Jones archive. 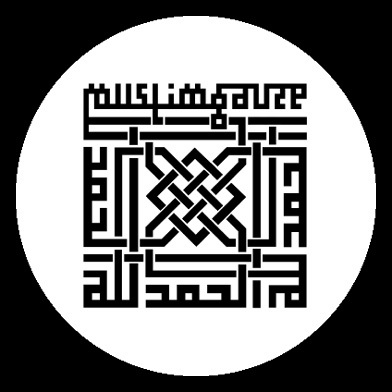 Having laid dormant since then these remixes are now released as part of the Staalplaat Muslimgauze archive series, with kind permission from Roger Richards. 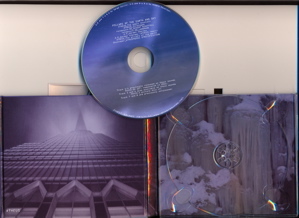 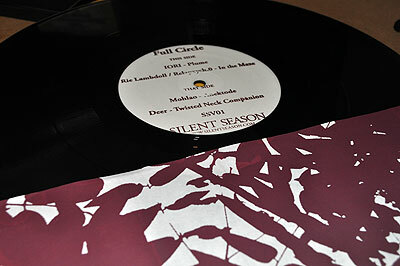 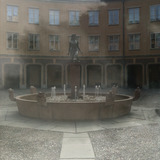 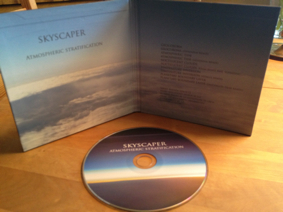 Two albums recorded in 2004-05 revised and remastered in 2010, and some new material recorded in 2010. 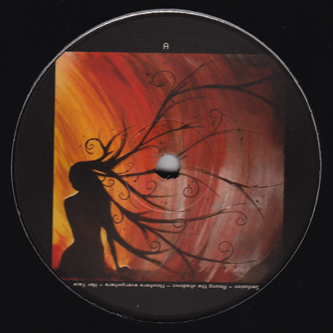 "A long, introspective work of drones, stretched out atmospheres and crystalline echoed melodies, "Insomniactivity" is quite the spaced out work.